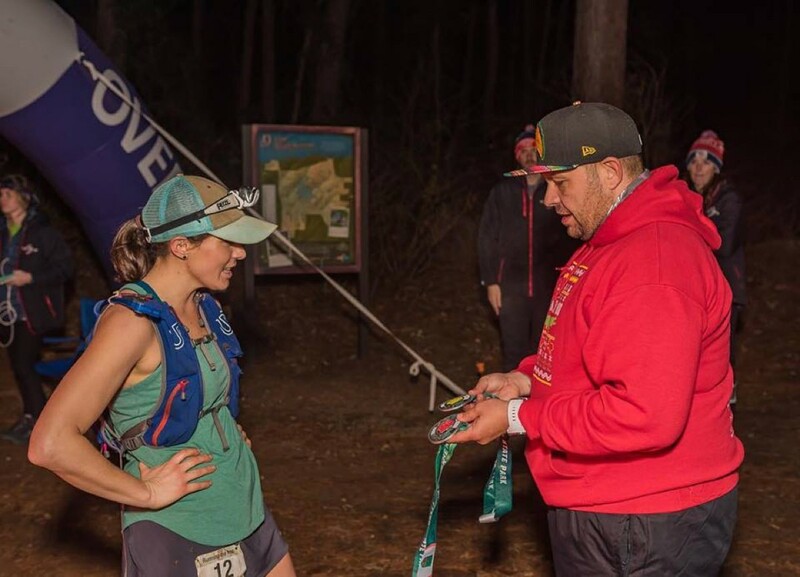 The Mountain Mist 50k dates clear back to 1995, and the course gains nearly 4,000 feet of elevation through Monte Sano State Park in Alabama. Liz Canty won the women’s race in 4:48. She was followed by Kari Laramore and Danielle Patterson in 5:23 and 5:46. He skipped a few years, but David Riddle has won here for the better part of a decade. This year’s win came in 3:52. Riddle also won in 2018, 2017, 2013, 2012, 2011, and 2010. That’s seven wins by my count. Second- and third-place Nathan Holland and Tony White battled throughout, and finished in 4:04 and 4:08, respectively. 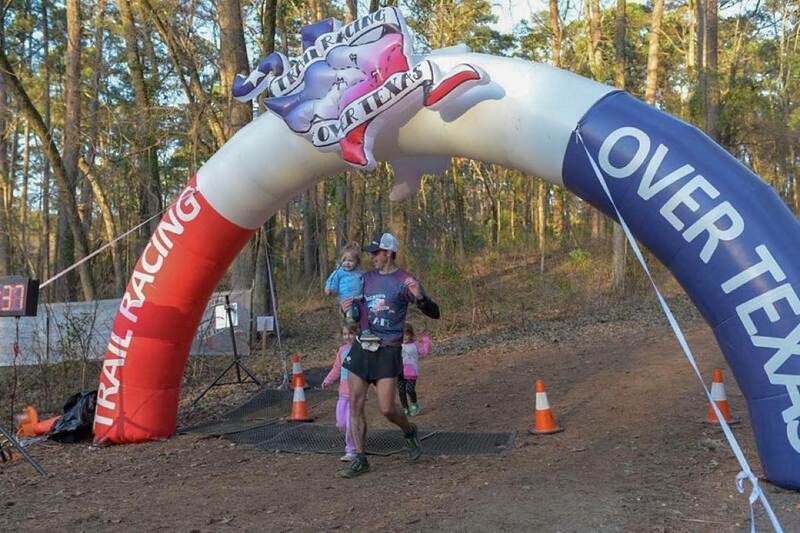 Trail Racing Over Texas had the five-distance Running the Rose group of races at Tyler State Park. Thirty-one finishers went on the six-loop 108k, being led by Julie Moulton and Trevor Meding in 13:30 and 11:04, and then Jenna Jurica and James Farrington won the 54k in 5:31 and 5:05, respectively. Full results. Just outside of Moab, Utah, the second-year Arches Ultra had both 50-mile and 50k distances (and half marathon and 9k too). Kandy Ferris and Jeason Murphy were victorious over 50 miles in 9:15 and 7:03, and Leah Yingling and Mike McMonagle won the 50k in 4:24 and 3:55. Both Yingling and McMonagle set new course records. Full results. I can speak and read a little Spanish, but I’m struggling to find the official website for the second edition of Mexico’s Ultra Trail Huachi, with its 80k, 50k, and 30k races. 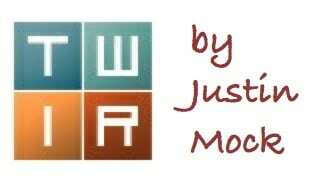 Social media places Jason Schlarb there though, so we got a first-hand report from him. 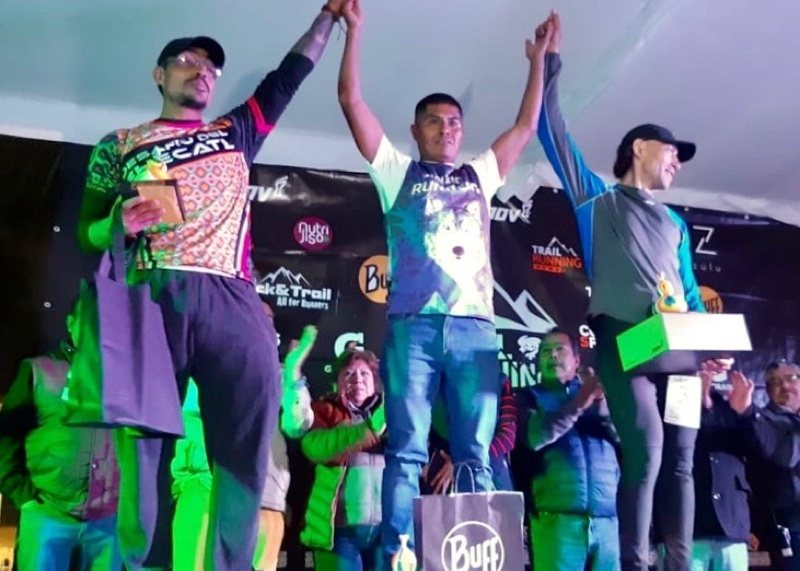 The race happened about three hours from Mexico City amid big mountains and volcanoes in the town of Huauchinango, which is in the Mexican state of Puebla. 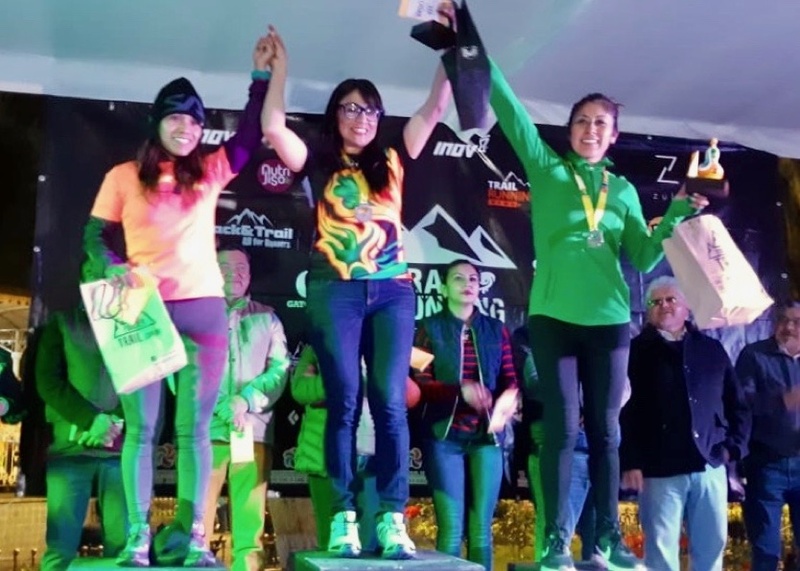 In the 80k, Carina Mendoza and Jou Valenzuela won. In the 50k, it was Jazmin Lozano and Schlarb with the win. If anyone has more information, feel free to leave a comment and fill us all in! It’s almost all singletrack at the Chehaw Challenge group of races in Georgia. Marlene Lemieux and Shawn Dobbs won over a small 50-mile field in 10:42 and 8:02, with Dobbs setting a new course record. Susan Allen and Patrick Whitehead led the 50k in 5:51 and 4:10. Full results. In Florida, the Skydive Ultra Run is full of clever witticisms like “let’s talk about elevation change,” or “the fastest first two miles of any race–guaranteed.” The bucket-list stunt race starts with a skydive, and then moves on to an ultra of various distances up to 200 miles. Official results are still outstanding, but Marilyn Schupbach won the 100k in 20:26, and Billie Gunn won the 100 miler in 20:56, and then Phil Eberts won the 200 mile in 54:45. Full results (when available). The Friday-Saturday Ski Santa Fe Fireball ski-mountaineering event in New Mexico had both Vertical and Rando Individual races, and was part of the Colorado Ski Mountaineering Cup. Jaime Brede and Sean Van Horn swept the weekend, winning both races. 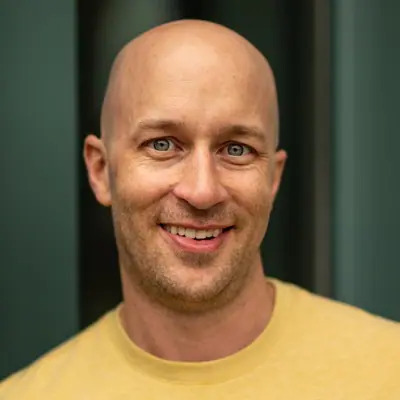 Brede won the Vertical race in 29 minutes, 23 seconds and the Individual race in 2 hours, 13 minutes, and Van Horn did the same with 24:04 and 1:46 finishes. A Sunday race at the nearby Taos ski area was canceled in consideration of two deaths in a recent avalanche. Full results. Last year the Ironman corporation acquired the Ultra-Trail Australia group of races, and they’ve grown again, this time taking on the Tarawera Ultramarathons in New Zealand. Tarawera has four race distances from 20k up to 100 miles, and is set to start its 11th year of racing in two weeks. The 102k race has been a part of the Ultra-Trail World Tour from the beginning. Ironman is owned by Chinese conglomerate Wanda Group. For the first time in recent memory, the Rocky Raccoon 100 Mile is not this year’s USATF 100 Mile Trail National Championships. That distinction instead goes to the December 7 Brazos Bend 100 Mile, also in Texas. Still, Rocky Raccoon remains a good chance for fast times. Shandra Moore is the women’s favorite. She was second in 2017 in 18:16, and won last year’s Brazos Bend 50 Mile in 7:22. The men’s group includes Ian Sharman, and he’s a three-time winner with a 12:44 best back in 2011. Strong challenges should come from David Laney, the 2015 UltraRunning Magazine (North American) Ultrarunner of the Year, and Catlow Shipek, who ran 14:51 at the 2014 Javelina Jundred. Trail running is big in Hong Kong and just two weeks after the Vibram Hong Kong 100k, the city has another competitive race. The 9 Dragons race includes a midnight-start 50-mile race, followed by a next-day 50k. 2018 UTMB winner Francesca Canepa (Italy) will be there against Magdalena Boulet (USA) and local standouts Ruth Theresia and JCY Ho. Men’s challengers will include defending champion John Ellis (Australia, but living in Hong Kong), Julien Chorier (France), and Ben Duffus (Australia). American runners Justin Andrews (living in China) and Coree Woltering are expected to race the 50k, but not take part in the weekend-double. Can you believe it? It’s our last column of January 2019, already. Flip the calendar, and see you back here in February. What other races would you like to call attention to? Who else should we all be watching for at Rocky Raccoon and 9 Dragons? I just wanted to call out that this was actually my first time as overall female at Mountain Mist 50k – Jackie Merritt was 1st female last year (and in 2017) while I cruised in a few minutes behind :) Thanks for the love irunfar! Thanks for the correction Liz; the article is updated! Congrats on the W! I checked in here to say the same thing: didn’t see Arrowhead mentioned the last 2 weeks. The word “epic” is thrown around too much, but those conditions….! The 28th annual Uwharrie Mountain Run (http://www.uwharriemountainrun.com/) is this Saturday in Uwharrie National Forest, just west of Asheboro, NC. It has 40, 20 and 8 mile distances on all singletrack trail. Defending 40 mile female champ 40 and 2018 FKT of the Year winner Alyssa Godesky will be back this year to defend her title. This is a classic old school ultra whose past winners include Sean Andrish, Courtney Campbell (in a blazing 5:49), Eric Clifton, Annette Bednosky, Anne Riddle, and Bethany Patterson. Casey Morgan is running the 9 Dragons 50/50. He won it in 2017 so is definitely worth watching. Kazufumi Ose is also registered. He was second to JE last year, and won the 50 miles the year before. Casey is out of 9 Dragons with a hamstring injury per a press release from the race. Edit needed: all of the photos are labeled 2018 instead of 2019. Oops. Smb, Oh dear, what year is it?! ;) Thanks for the catch! During the 9 Dragons, pay attention to Peter van der Zon, Dutch and living in Switserland. 3rd in the 2018 101km Eiger Ultra trail and Winner in 2017 Zugspitz Ultratrail 80km. Looking forward to see the race and will be following your report! Will you have a “Week in Running” recap of the Arrowhead 135 in Northern Minnesota? With the temps this year is was a crazy experience (I definitely did not finish).